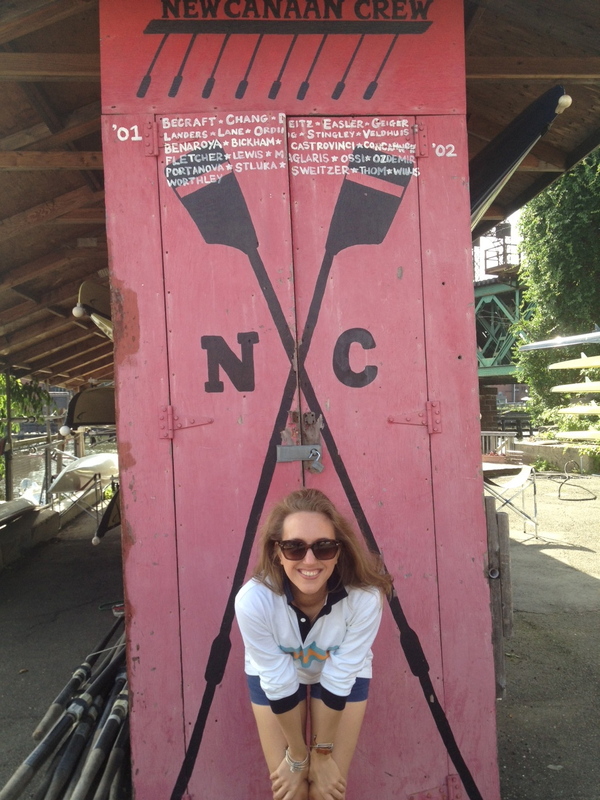 Hi my name is Allyson and I have been rowing competitively in the Northeast for nine years. Currently I’m a varsity coxswain for The University of Connecticut’s Mens Team. My blog is called ready2row because it is different from the other rowing blogs in that ready2row is the equivalent to “Ready to Wear” in fashion making most of your every row, everyday. This blog pursues the serious goals of the rower but delves more into the everyday trials, trivialities and themes of rowing. This is not an official guide to rowing, but a guide to help you get to the finish line. Send me questions, comments and your own rowing photos to be featured on the blog!